“And seeing the multitudes, He felt compassion for them, because they were distressed and downcast like sheep without a shepherd…”(Math. 9:36, 37). 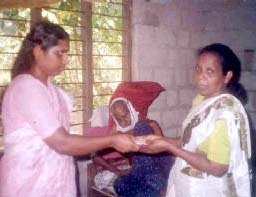 God enables us to meet the needs of people that are sick, widows, elderly people and literally poor with having no way for the daily bread. Jesus taught us to take care of the poor and help the needy when we are able to. 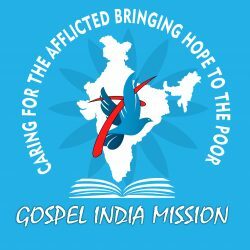 One of our ministries in India is helping natural disaster victims with clothes, medicines, utensils, food packets and even repairing their houses. 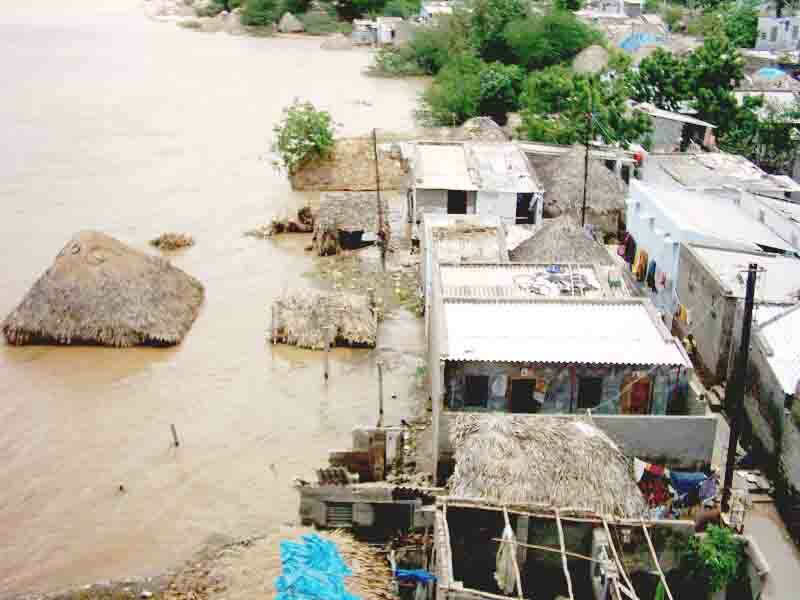 India is a constant victim to different kinds of calamities such as floods, earthquakes, landslides, whirlwinds, epidemics, plagues, religious riots etc. 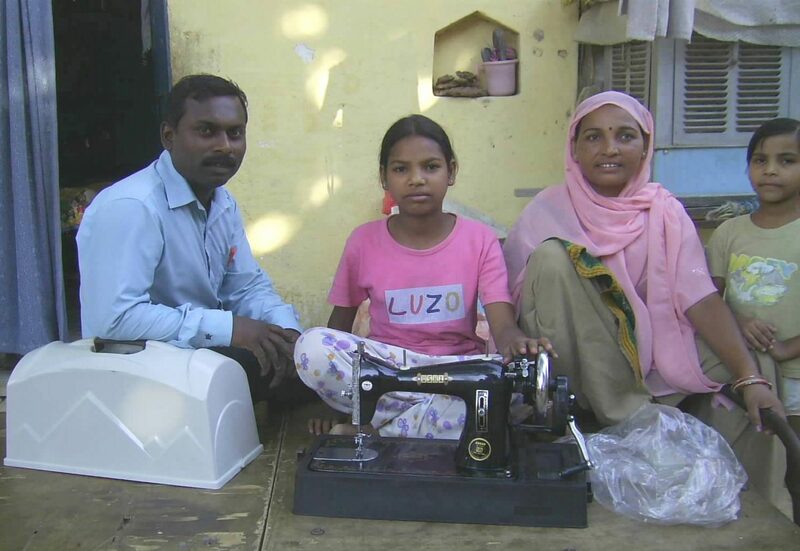 Our mission has been able to help many families restore their lives to normal after being victims to a tsunami, Bihar floods, earth quakes in Maharashtra and a Christian massacre. We are happy to see life changes as people accept Christ into their life. And our hearts are filled with joy when we see them leading a happy life with their children as they get their daily bread. 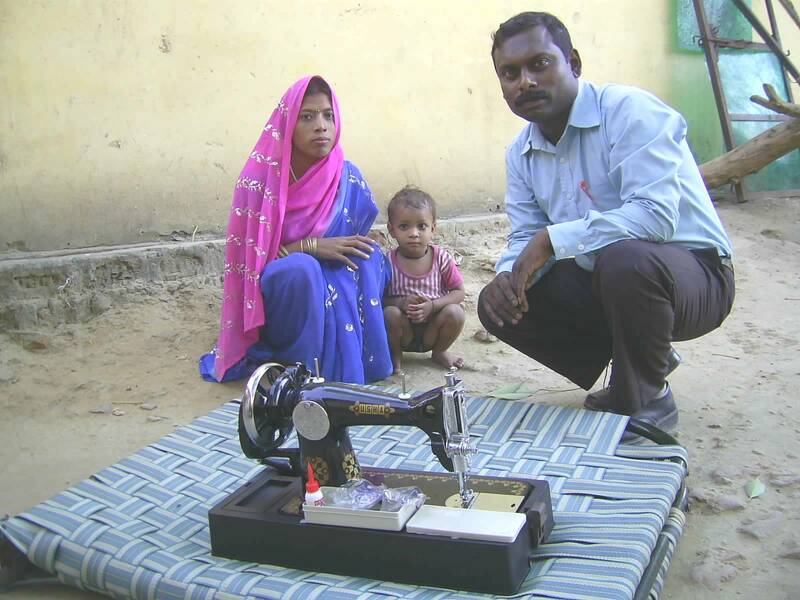 To the left one can see an example of a sewing machine being given to a poor family. We want to help these families and bring them up to a normal life worthy of saying that Jesus has given them a new life. 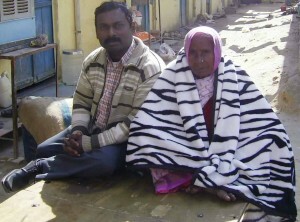 Hundreds of people in the villages in India die every year during the winter. From November to February India faces severe cold weather. Most of the people who die in the cold season are village and slum dwellers. 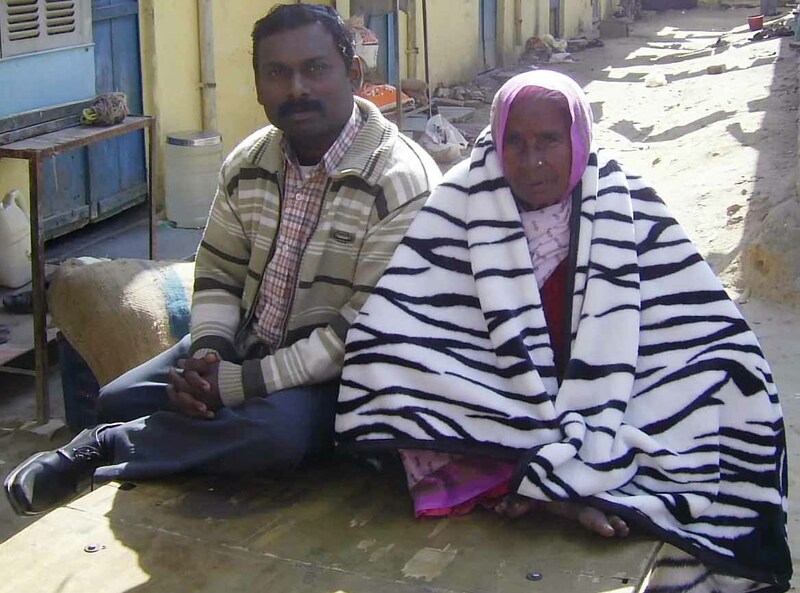 We help these with warm clothes, having been assisted by our prayer partners. We not only preach about the love of Christ, but also show it through our actions, and help people understand the love of Christ.